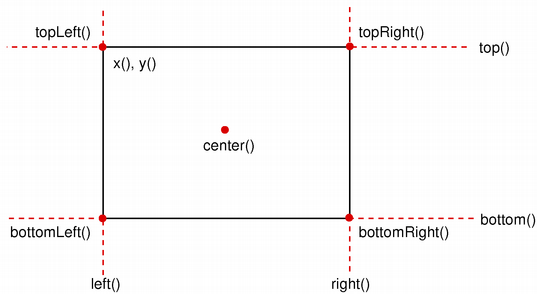 Set the bottom-left corner of the rectangle to the given position. May change the size, but will the never change the top-right corner of the rectangle. 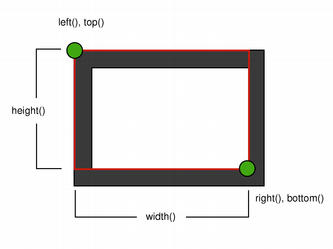 Set the top-right corner of the rectangle to the given position. 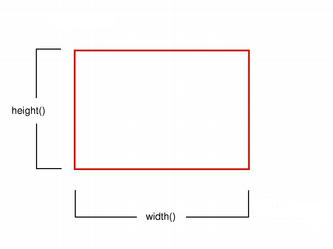 May change the size, but will the never change the top-left corner of the rectangle. 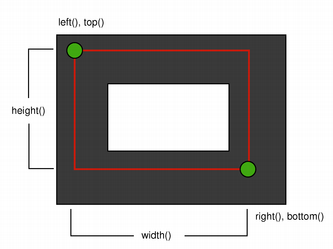 Set the top-left corner of the rectangle to the given position. 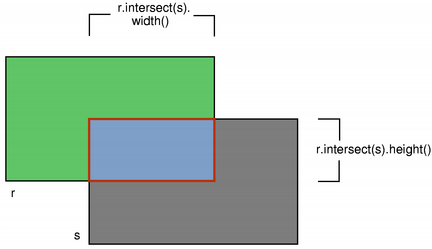 May change the size, but will the never change the bottom-right corner of the rectangle. 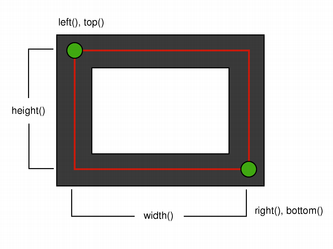 Set the top-right corner of the rectangle to the given position. 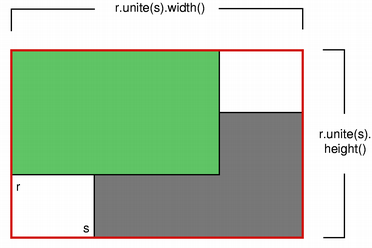 May change the size, but will the never change the bottom-left corner of the rectangle.